Luxury villa holiday for families: why Simpson Travel? I don’t know if it’s the winter blues or the fact we’re yet to take our first trip of 2018. But I’m gagging for some sunshine. The promise of a luxury villa holiday somewhere balmy like Corsica or Greece is exactly what I need right now. I’m thinking: astonishing destinations, oodles of time outdoors, jaw-dropping beaches, and lots and lots of family time. So, it’s super timely that Simpson Travel are looking for two 2018 Ambassadors who can help show off their villa holidays. The bloggers they choose get a bespoke holiday for them and their family worth £5,000 in exchange for sharing their experiences. And after following the amazing Simpson Travel holidays had by my friend Karen at Mini Travellers I thought I’d throw my hat into the ring. What appeals to us about a luxury villa holiday? The last time Mr Tin Box and I had a villa holiday was seven years ago and well before we started a family. We booked a villa on a whim in San Carlos, Ibiza, and had such a relaxed break. Mr Tin Box had just returned from a six month deployment with the Royal Navy and it gave us the chance to completely unwind. It struck us at the time that this would be a great vacation with kids. Having a home away from home where we could start each day at our own pace, cook meals using local produce and take a dip in our own private pool seemed like a winning combination. Heck, we could even bring along the grandparents or a group of friends. However, there’s so much more to a luxury villa holiday with Simpson Travel. Why are Simpson Travel holidays so special? Customer services – the keen customer service team help you with all your travel planning; from airport parking to car hire, taking the stress out of your pre-holiday arrangements. I love the fact they say ‘Just tell us what you need’ and they’ll sort it. Could there be a more relaxing way to start a holiday?! Handpicked destinations – Simpson Travel prides itself on handpicking astonishing destinations where customers can experience ‘the road less travelled’. Whether you opt for a luxury villa in France, Spain, or Corsica, a resort in Greece, or a hotel in Mallorca, Italy or Turkey you know it’s going to be in a prime location but feel a world away from overcrowded tourist traps. Friendly local reps – I’ve mentioned recently that the girls and I are potentially taking trips without Mr Tin Box this year. So something that gives me extraordinary peace of mind about Simpson Travel holidays is their local reps. Knowing that there’s someone waiting to help at the airport and available throughout your holiday is a massive bonus when travelling solo with kids. The Hatchlings Crèche and Turtles Children’s Club – these crèche facilities for six-month-olds to 10-year-olds available at Mousses Villas in Lefkada and Periyali Villas in Zakynthos sound amazing. All of the nannies are British and you’ll find exactly the same staff ratios as in a nursery at home. Before you arrive on holiday the crèche staff get in touch to ask questions about your children and they even meet you at the airport. There’s a huge variety of activities and nighttime clubs. We adore spending time as a family while on holiday but even mums and dads deserve a break. What better way to achieve a bit of ‘me time’ than knowing the kids are having a blast in a club where they are happy, safe and well entertained? 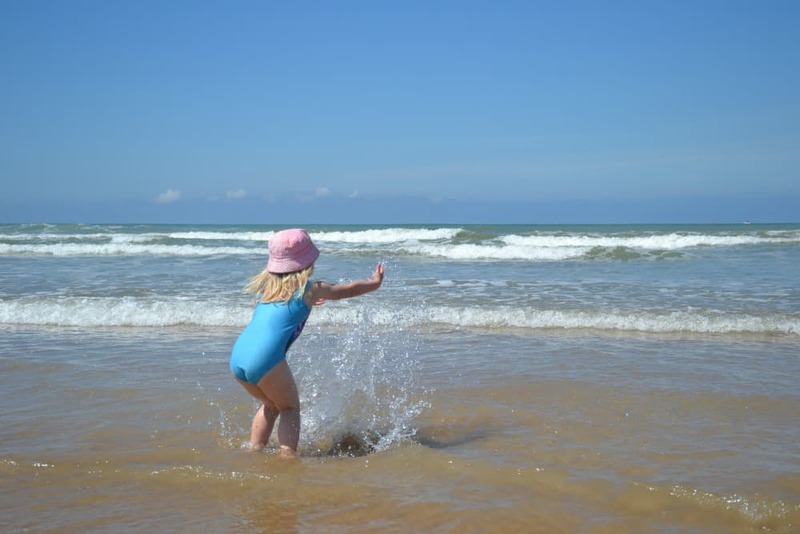 Self-catering breaks really are our favourite way to holiday with kids and having thoroughly investigated what’s on offer from Simpson Travel I think we would love their luxury villas. 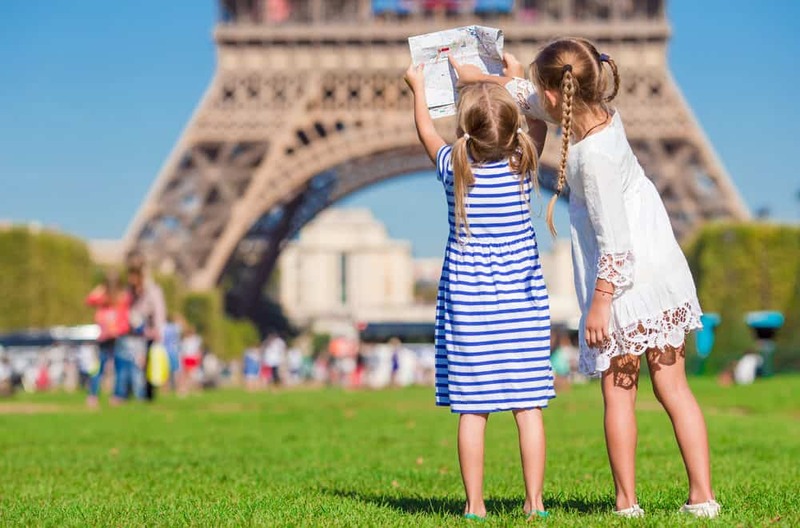 They have everything we look for in a family holiday: wonderful destinations; the opportunity for adventure; fun places to stay; the chance to enjoy the great outdoors and experience unique things. That’s not to mention the beaches close by, living like a local and plenty of fun times. What do you look for in a family holiday? And how will you be making special family memories in 2018? Disclosure: I’m waxing lyrical about Simpson Travel because I know they are a brilliant holiday company that cares a lot about its guests. I’d also love, love, love to be one of their 2018 Ambassadors, so this is me putting myself forward for their consideration. Wish us luck! Great post – you’d be brilliant as an ambassador. We had a villa holiday in Menorca when or girls were younger and it was perfect – we even found tortoises in the garden which were a real hit. Good luck. Thanks Su, that’s so kind. Good luck!! You are very kind Sarah. I really enjoyed putting it together – fab memories! What a lovely video! It looks like you’ve had some wonderful experiences as a family – best of luck in the competition!